We stock a wide range of good quality, value for money school uniform from 2-3 years upwards, including sweatshirts, coats, blazers, school skirts, girls’ and boys’ trousers, pinafores, dresses, polo tops, PE t-shirts, shorts, joggers, bags, tights, and frilly socks. Lollipops is the official supplier of uniform to a number of Middlesbrough schools. Click here to access uniform lists for your school. The Lollipops Savings Club helps you to budget for your child’s uniform over the whole academic year. Contact us to find out more about saving regularly. 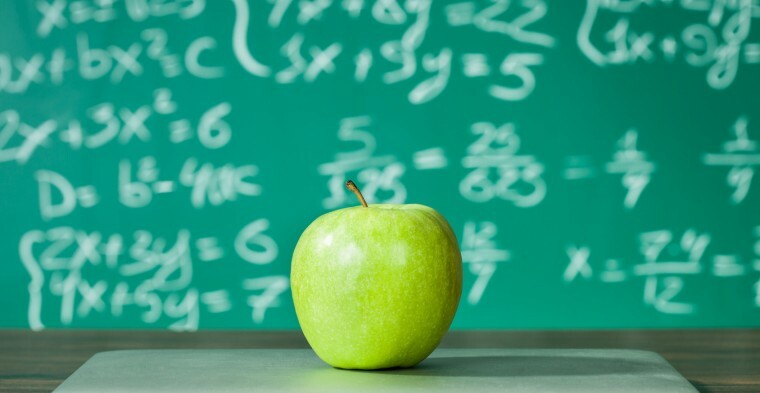 Depending on the arrangements made with your school, you can either order through school or come directly to the store. We also have the facility for orders to be placed and paid for over the phone. During the summer school holidays we have longer opening hours and offer a delivery service. You can browse the uniform list for your school here on the website. As of Monday 23rd July 2018 these will be our terms and conditions regarding collections! 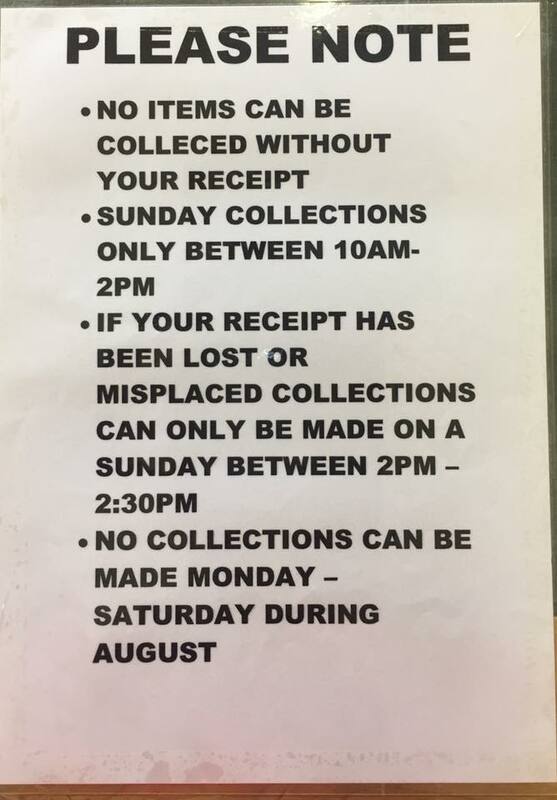 If you have already placed your order in store you can collect any day up until Saturday 21st July 2018 if your items are not collected by this date these terms and conditions will then apply to you! 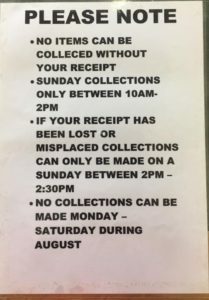 PLEASE NOTE DURING THE SUMMER HOLIDAYS IT IS A SUNDAY COLLECTION ONLY BETWEEN 10AM – 2PM OR A HOME DELIVERY FOR A SMALL CHARGE – STOCKTON THURSDAYS BETWEEN 5PM & 7PM, FRIDAYS MIDDLESBROUGH BETWEEN 5PM & 7PM.